Paradise Challenge Las Vegas mini will serve as our second event host in the Nevada desert. All Models, Photographers and Vendors are invited to travel with us to Las Vegas. 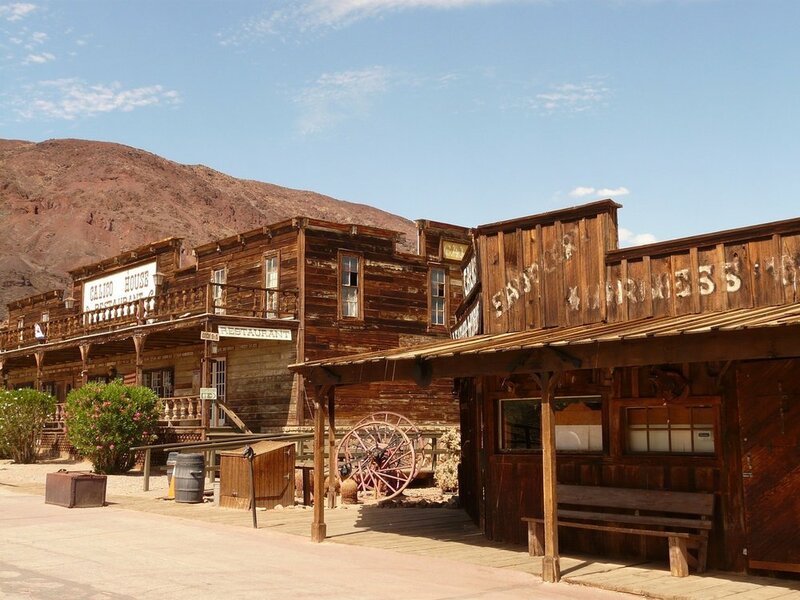 Red Rock Canyon, Ghost Town and Sign Graveyard. *Flights from your location to Las Vegas are not included. Choose your desired # of Applications. 1 Application = 1 hair + 1 makeup application. 1-4 Application(s) Packages are available.